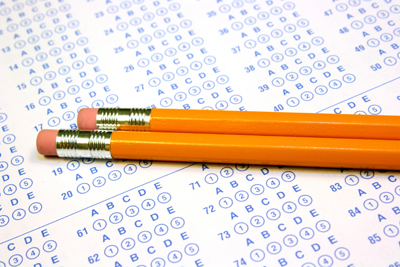 An electricians licensing exam is not a true knowledge test. It is primarily a test to determine if you are able to find information in the NEC and then understand the information you find. 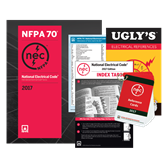 The National FIre Protection Agency who publishes the National Electric Code. The National Electric Code is a Registered Trademark. Imagine for a moment what a test would look like that the results of the test would tell you if the person who took the test was a qualified electrician. It would be a test which would take a long time to give, would require hundred os questions including troubleshooting scenarios, code requirements, practical application questions and perhaps you would also need practical application demonstration. I hold Master Electrician licenses in many states and I have never taken a test that I could comfortably say "if a person passed that test, they are a quailified electrician." They all indidcated if the person knew their code requirements and had a good foundation of knowledge concerning the electrical industry and how electricity operates and that is the starting point. We should not have peiople out there installing the second most powerful force know to man without demonstrating that they understand the minimum requirements to make a safe installation and they understand how electricity works.. As for tryly qualified, the State of Colorado requires that each electrical contractor have a Master Electrician of Record who is responsible for ensuring the installations are done correctly and according to code and also ensuring the electricians are qualified. Observing a persons work is the only true way of determining the qualifiucation of an electrician. 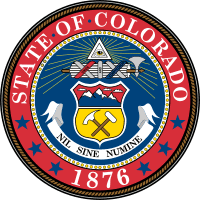 The test in Colorado is primarily designed to have you demonstrate you ability to find information in the National Electrical Code, correctly perform load calculations, and correctly determine overcurrent protection and other crictical safety applications.